Which is worse, highway or city miles? The good old odometer. While it may just look like a collection of numbers to ignore while you drive, it can tell you a lot about what your Clermont Toyota vehicle has been through. Unfortunately, while your odometer can tell you how many miles are on your engine, it can’t tell you what kind of driving miles they are. Driving in the city and the highway both have different positive and negative effects on your engine. At Toyota of Clermont, we’ve collected some information from our auto service specialists on driving miles and how they affect your ride. 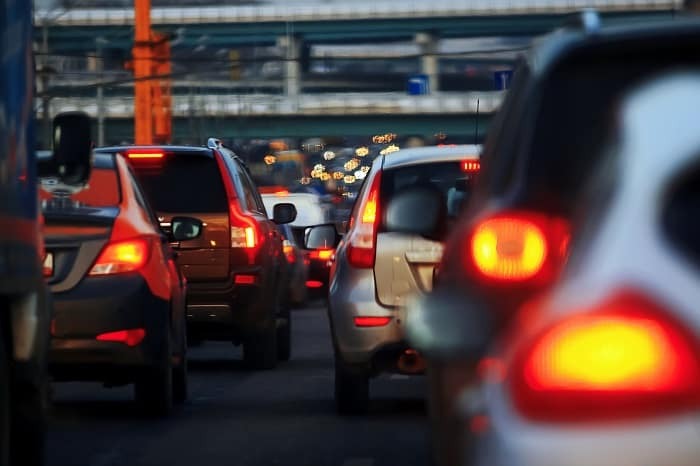 The commute time is longer, and the miles accumulate more quickly when driving on the highway, but it’s actually better for your car compared to city driving miles. The reason being is that your engine is able to operate at a consistent rpm, you don’t shift gears often, and you’re not using your Clermont Toyota’s brakes as often. This puts less stress on your transmission, keeps your engine more tuned, and even helps your battery and alternator by maintaining a consistent charge throughout your commute. 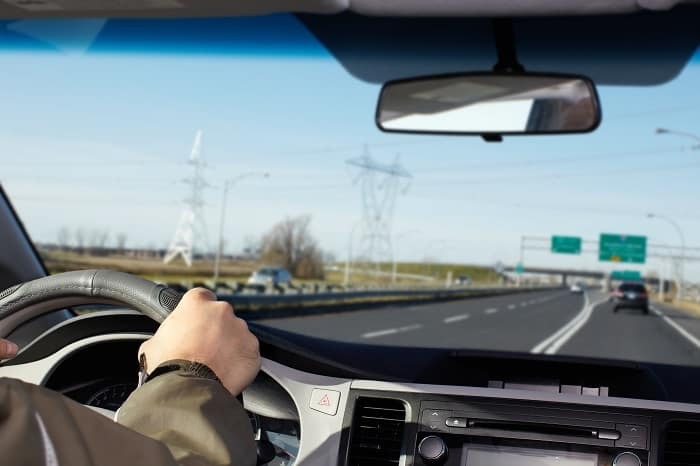 While highway driving miles themselves are better for your vehicle, highway roads are far better maintained and won’t damage your Clermont Toyota over time like city roads will. The main downside to driving on the highway is the large accumulation of miles that might cause a loss when you go to trade in your car. Driving in the city puts far less miles on your car, but they’re harsher than the driving miles on the highway. The constant acceleration and deceleration wears your transmission down and your brakes because of light to light stopping. Because city roads are often less maintained compared to the highway, they can take a toll on your Clermont Toyota over time. Running into potholes can damage your suspension, parking so close to other vehicles can make yours prone to dings and paint damage, and there’s always a greater chance for an accident if you’re not careful. Overall, city driving miles will leave you with a lower odometer reading, but it comes at the price of your vehicle’s overall integrity. While driving highway over city miles is beneficial to your Clermont Toyota vehicle, it’s no guarantee of better longevity. Having a good balance of both is important, but what will keep your car lasting is staying on top of regular maintenance. Change your oil when it’s due, have your tires rotated regularly, and have your brakes checked as well. Making necessary immediately and checking your fluid levels regularly are also recommended by our Clermont auto service experts to better maintain your vehicle. Inevitably, we all have driving miles on our odometers from the city and highway. Sticking to one or the other won’t save your vehicle, regular maintenance and care will. Luckily, Toyota of Clermont’s auto service experts are here to help! We provide a variety of services to keep your car cruising wherever you drive. Call us at (352) 404 – 7000 to set up an appointment today! 0 comment(s) so far on Which is worse, highway or city miles?